Diamond Head is an epic study of rhythm and reflection. 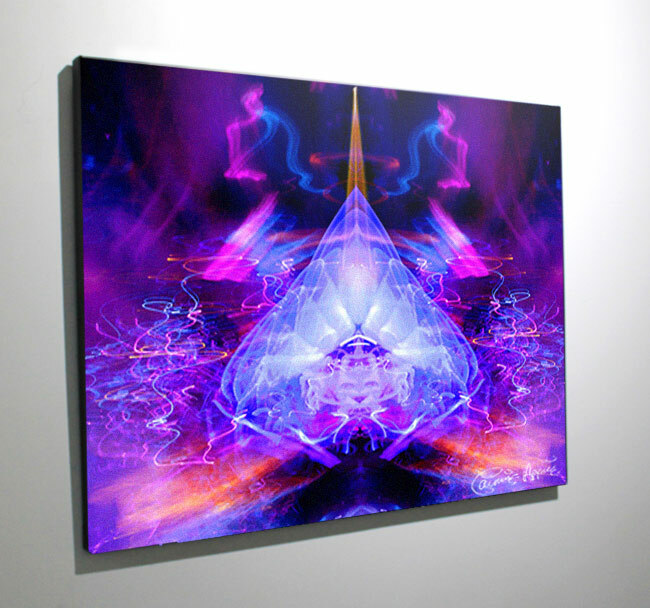 A true abstract, another dimension is unlocked within the work as Appice's movements using just 2 colors and a mirroring effect produce a rich visual of pure psychadelia. Ships with Chromadepth glasses for a slightly different visual experience.